Is Nobody Listening to Your Band? Fix That. 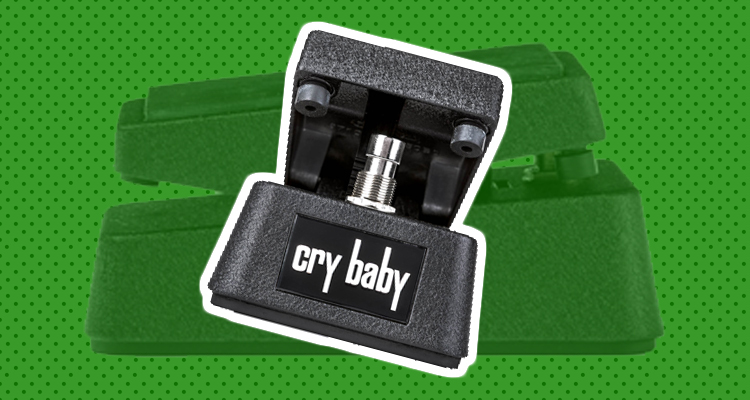 I can guarantee you’re already familiar with the sound of a Cry Baby wah pedal. It’s been the go-to wah for decades and has had many iterations over the years, including signature models from Eddie Van Halen, Kirk Hammett, Dimebag Darrell, and many others. But these variations aren’t just for fans of particular artists, Dunlop has also made a variety of flavors for the everyday player. The new Cry Baby Mini now covers that last little gap of guitarists who want a wah for select rare occasions but simply can’t justify the pedalboard real-estate that could be filled by 2 or 3 smaller boxes of noise. Does it live up to the legend its big brother has created? The Mini Wah sounds fantastic on its default setting (more on this later), providing exactly the same sound as the real deal. 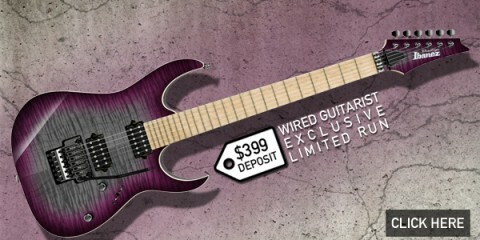 The range and tone are spot on, we can’t fault the sound of it whatsoever. On the “Medium” setting we have a slightly warmer sound that’s much less harsh in the upper register. You don’t really notice the difference in the lower range quite as much, but the lack of harshness is certainly a selling point for anyone like myself who always prefer Dunlop’s more “vocal” sounding units. The “Low” setting is a carbon copy of the Jimi Hendrix signature pedal, and while it was a touch muddy with humbuckers it can really compliment the tone of a Stratocaster or Telecaster by balancing out all the already bright instruments when in the upper range of the pedal. Things can get really harsh on the High setting, but the Low seems to be a perfect balance, while the Medium brings it back to that “original Cry Baby with humbuckers” range we started with. The Cry Baby Mini Wah is exactly what the name implies… and more. While a wah pedal is rarely known for its features, Dunlop does have a history of fixing that by adding knobs on many of the models (such as the Jerry Cantrell signature, Dimebag Darrell signature, and the 535Q – which has its own mini-monster!) to adjust the overall timbre of the pedal. 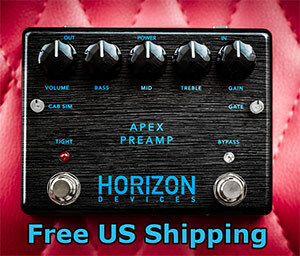 Full disclosure, myself – and I think many guitarists – tend to see small versions of pedals as either a downgrade due to missing features or simply a handy practicality to save some space… It’s not an upgrade by any stretch of the imagination. However, what’s most impressive is Dunlop’s resentment towards that concept, leading them to add those same wonderful variable options from some of their other offerings to the pocket-sized metal enclosure that houses the Mini Wah. We now have access to a three-way switch with Low, Medium, and High settings. According to Dunlop, the High setting is the standard Cry Baby sound, the Medium is more akin to their vintage sounds, and the Low setting is identical to the sweep range of the Jimi Hendrix signature wah pedal, as we mentioned earlier. In short, you’ve got 3 wah pedals in one. 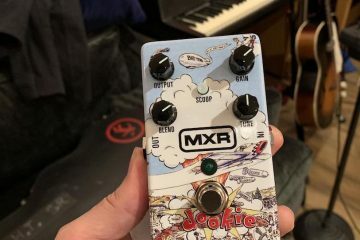 This is great for fans of the Cry Baby who want more options, fans of the Jimi Hendrix signature who want the same thing, and anyone who needs a versatile wah to cover multiple eras such as wedding and cover band players. 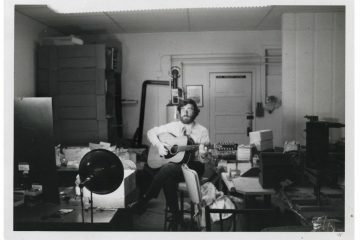 While adding versatility is generally well-received, I realize that many guitarists do not like having too many options. When new features are added I think it’s a mark of great design when they still allow for easy access to the pedal’s original, untouched sound like Dunlop has done here. “Built like a brick” is too cliche, so let’s just say that if you wanted to construct a fireplace out of items you’d find at your local music shop, a crate full of Cry Baby’s would do just fine. There is one minor complaint that we have to address, but it’s likely to be a complete non-issue to the vast majority of players. The size of the pedal naturally makes fine control over the effect a little bit hard than it would be with the full-sized unit. 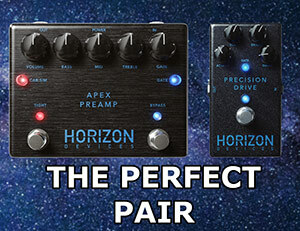 This is purely the nature of having a smaller pedal and therefore a smaller range to work within. This will only be an issue for a small subset of very frequent and particular users but it should be noted just in case. While this isn’t the most versatile wah Dunlop has offered us, it’s undeniably checking tons of boxes for all kinds of pedal junkies. Small form factor, classic go-to sound, and a variety of tonal options make this hard to argue with, especially looking at the sub-$100 price tag. If you’re in the market for a flexible wah but aren’t looking to break the bank or use it more than Kirk Hammett, consider putting the Cry Baby Mini Wah on your list.